Purple Princess is a top-notch purple woman. She has real style and class. 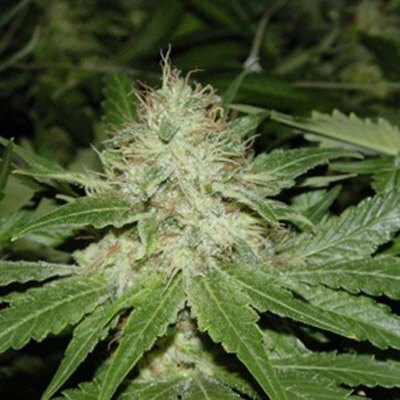 Massive foot-long colas with a beautiful mauve hue give off an incredibly sweet blueberry aroma. 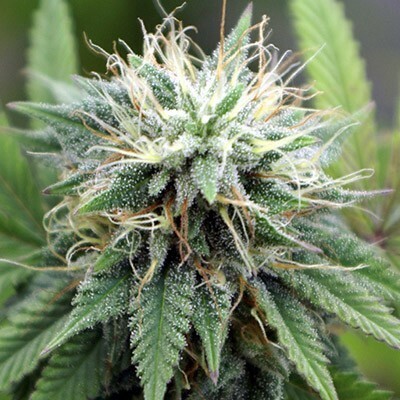 Her sticky buds smoke up soft and velvety, relaxing your body and calming your mind. 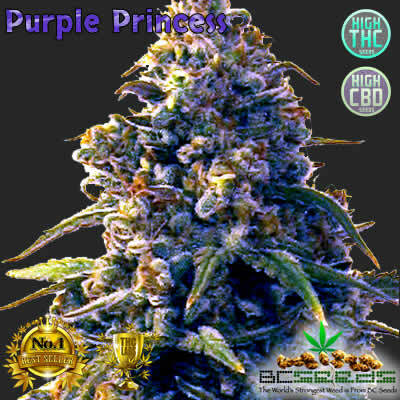 Tags: Purple Marijuana, Purple Princess, Purple Princess Bud. Chill out in style as the Purple Princess gives you the best chakra massage of your life. 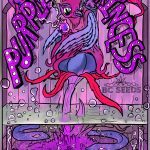 Purple Princess seeds are tricky to germinate because she’s got some trop[ical genetics in her and they like it hot and to never dry out or she won’t crack open. Once she’s sprouted though, she’s good for growing in cold climates. This is the highest yielding purple strain I have ever grown, and it’s smoke flavor is very enjoyable. 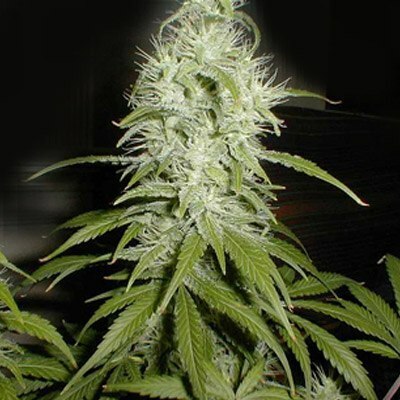 This is a very reliable seed bank with top notch genetics. Flowering finished 3 days early, very purple in color, even when grown indoors without the cooler temperatures needed for most purple strains to turn purple. The best purple strain i ever seen to date. A few years back before this site was sold out. I had to wait and forgot about it. 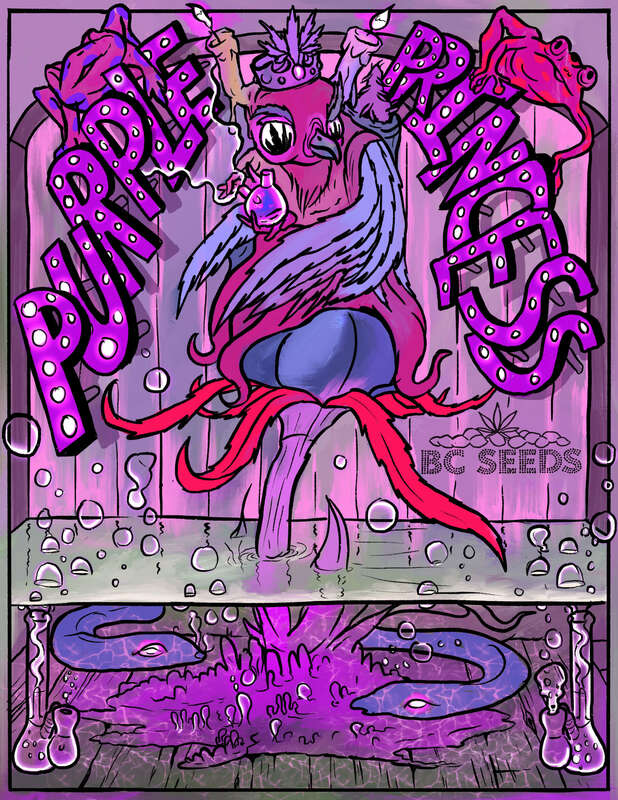 Came back and ordered another strain, but lucky me, I got some Purple Princess in my free seeds pack. I must say that BCseeds is a top notch company. They were prompt with my order, and were very helpful. I will definately be returning again. One of my favorites on here, excellent purple color, smooth taste and perfect indica stone with a hint of sativa, mixed just right.